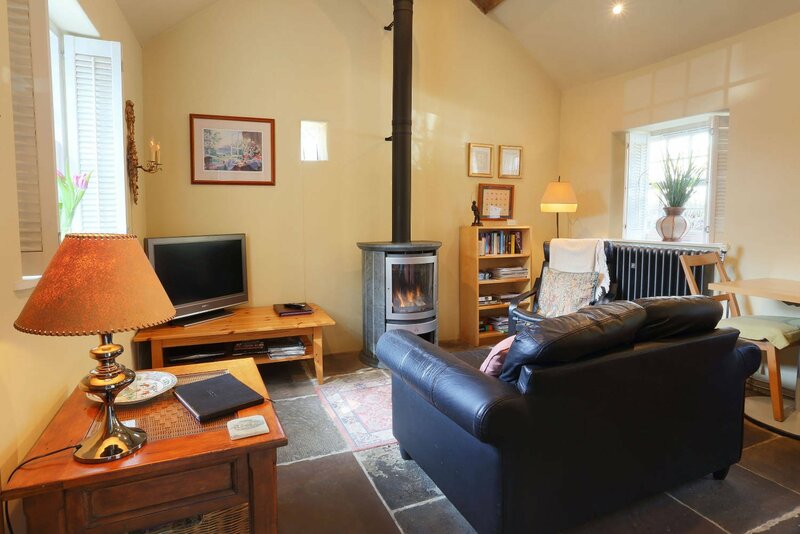 Barn Cottage Bakewell - self catering holiday cottage accommodation. 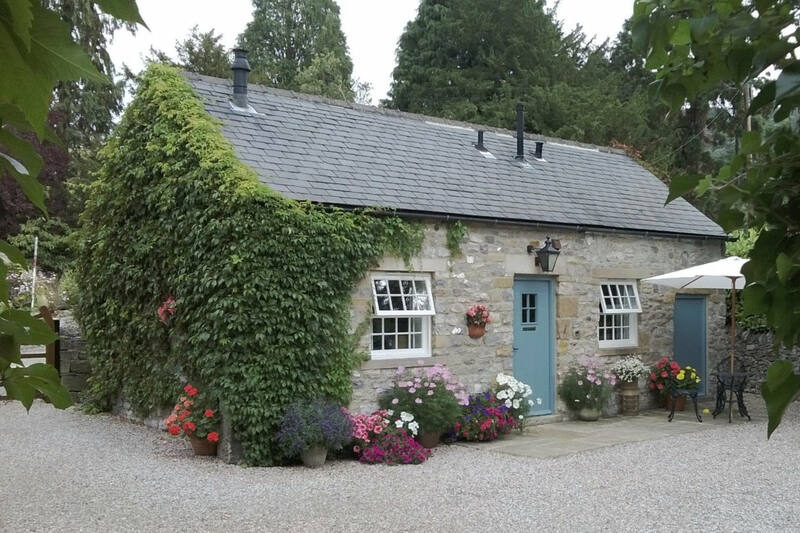 Barn Cottage, Bakewell is a delightful self catering Holiday Cottage situated close to the centre of Bakewell in the heart of the Peak District. 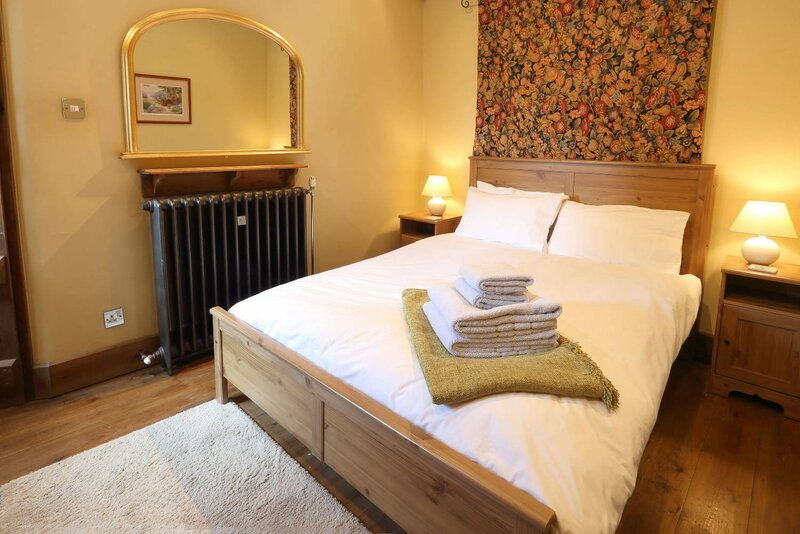 It is a self-contained, luxurious, cosy and comfortable, self-catering holiday cottage in Bakewell for the discerning couple. Barn Cottage, Bakewell is beautifully decorated throughout, full of charm and character, extremely comfortable and a perfect holiday destination. Barn Cottage, Bakewell is in a quiet conservation area very close to the facilities of the charming Peak District market town of Bakewell. It is a pleasant five-minute level stroll to the centre of town which offers wonderful old buildings some of the Anglo Saxton era, character cottages, the meandering River Wye, excellent local shopping, restaurants and public houses. Once you have visited Bakewell you will want to revisit, time and time again. 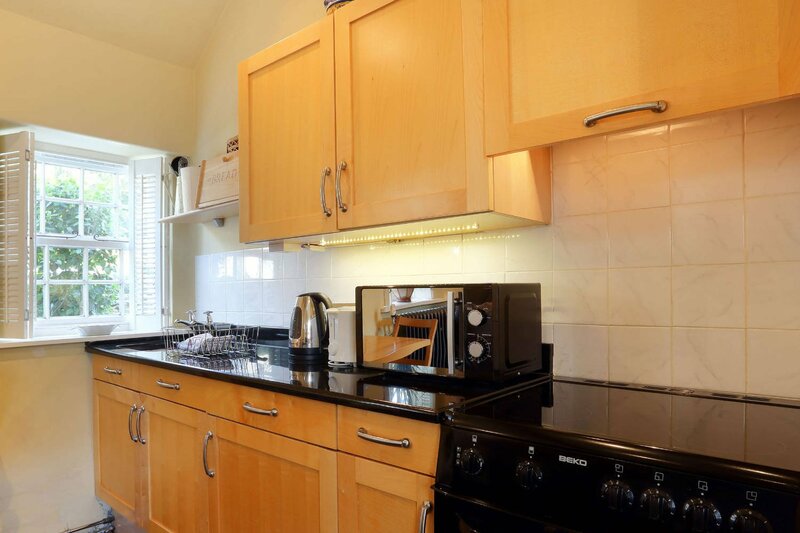 Visit our Availability Page to check if Barn Cottage, Bakewell is available. Contact us on 01629 810 337 or 07836 291 697 to reserve your booking.